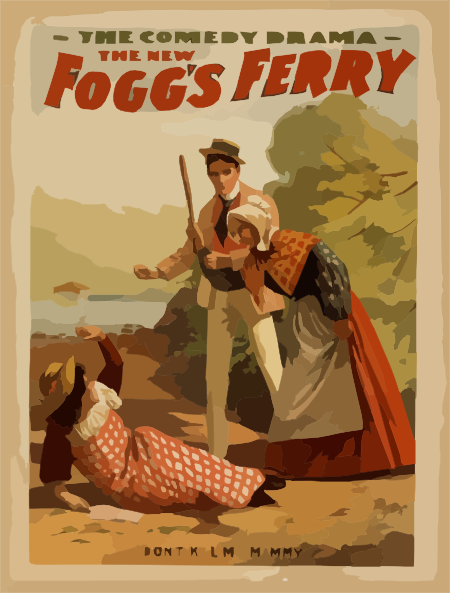 The new Fogg's Ferry the comedy drama by Chas. E. Callahan. Barney Gilmore In The Great Comedy Drama, Kidnapped In New York By Howard Hall. The Sensational Comedy-drama Taken From Life, Kidnapped In New York By Howard Hall. Chalk Dust Modern, Youthful, Comedy, Drama. Twilight Of The Theatre Intriguing Comedy Drama.